Luka is an Investment Partner at Airbus Ventures. Prior to joining the fund, Luka was manager of corporate development at Delphi, where he gained experience in financial planning, analysis, and business development. His expertise lies in developing financial models, creating innovative financial analysis and management reporting tools, leading business planning processes, and driving cost-saving initiatives. 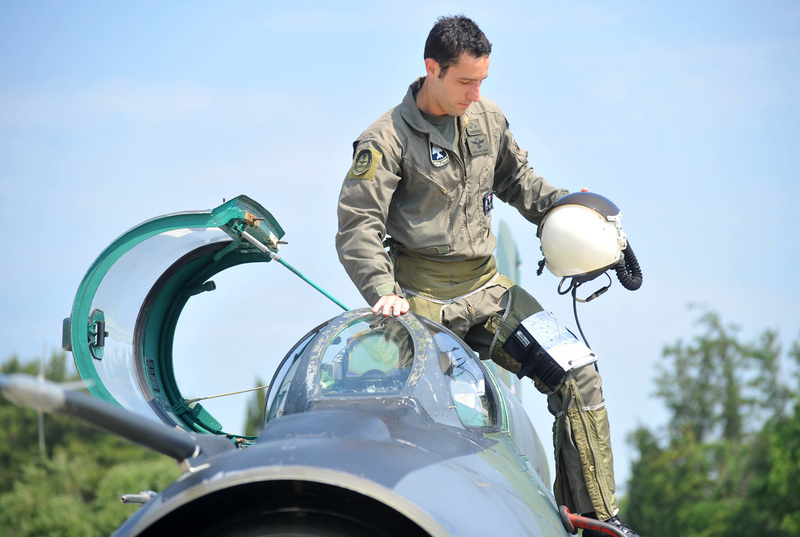 Previous to Delphi, Luka flew as a fighter pilot in the Croatian Air Force. Luka is an Aeronautical Engineering graduate from the United States Air Force Academy, and holds an MBA from the University of Notre Dame.